Choose a high profile professional agent from a well-known company who does his/her homework to properly price and promote your property. Communicate regularly with your agent and expect the same. Price your property correctly and keep it in top viewing condition. The marketplace may be quiet today, but market conditions fluctuate constantly, tomorrow the right buyer may present him/herself. Remember, the agent is not to blame if your property does not sell quickly. Sales are based on market conditions, home condition and pricing. 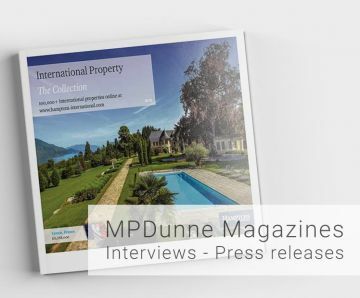 MP Dunne Properties is a top-notch agency, well-known for delivering buyers and successfully closing transactions.